In the wake of the utterly disappointing release of Hello Games’ No Man’s Sky, renowned astrophysicist Neil DeGrasse Tyson is working on a VR title that also focuses on space exploration. Neil DeGrasse Tyson Presents: Space Odyssey promises to offer an immersive educational experience in VR, along with Minecraft-like building elements, as well as real-life physics concepts baked in. You’ll also be able to explore galaxies created by other players as well as by eminent scientists and world-builders like Bill Nye, George R.R. Martin, Neil Gaiman, and Peter Beagle. Whatnot also noted that it’s working with organizations like Bigelow Aerospace and the National Space Society to understand what it can offer in the game from design and tech perspectives. 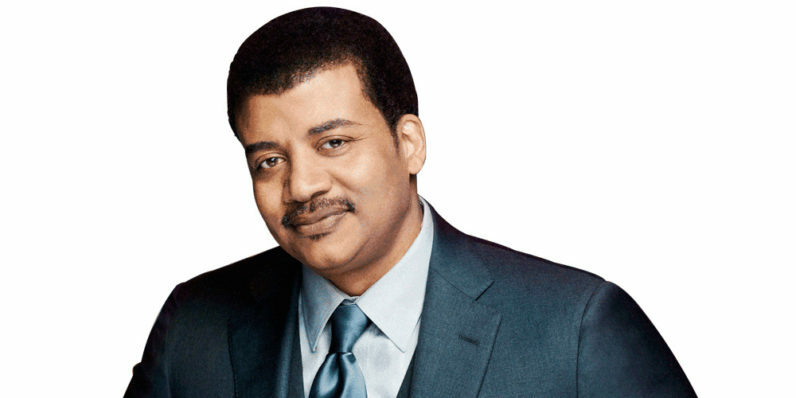 Whatnot also says that Tyson’s involvement goes beyond starring in the game’s promo videos: He’s helped create in-game challenges and is set to tie in his National Geographic talk show, StarTalk, with the game world by having guests from organizations such as NASA’s Jet Propulsion Lab provide educational content that will help players advance through Space Odyssey. The game studio is keen to deliver a wide range of experiences, including visiting planets like Mars and other celestial bodies like the icy moon Europa, in VR for users of desktop as well as mobile devices. But we’ll have to wait a while before we can get a taste of Space Odyssey: The beta will launch some time next year. You can queue up on this page for more details.